The Grade A office market recorded a 30% MoM drop in new office letting in terms of floor space leased in March, contributing to a negative net take-up of 95,700 sq ft, according to JLL’s latest Property Market Monitor. New lettings in Central were down 10% MoM with leasing primarily driven by expansion requirements from banking and finance firms, including a Chinese securities firm reportedly leasing a whole floor at One International Finance Centre. “Leasing activity in the market continued to concentrate in non-core office markets as tenants actively sought out more affordable options in a bid to control costs. 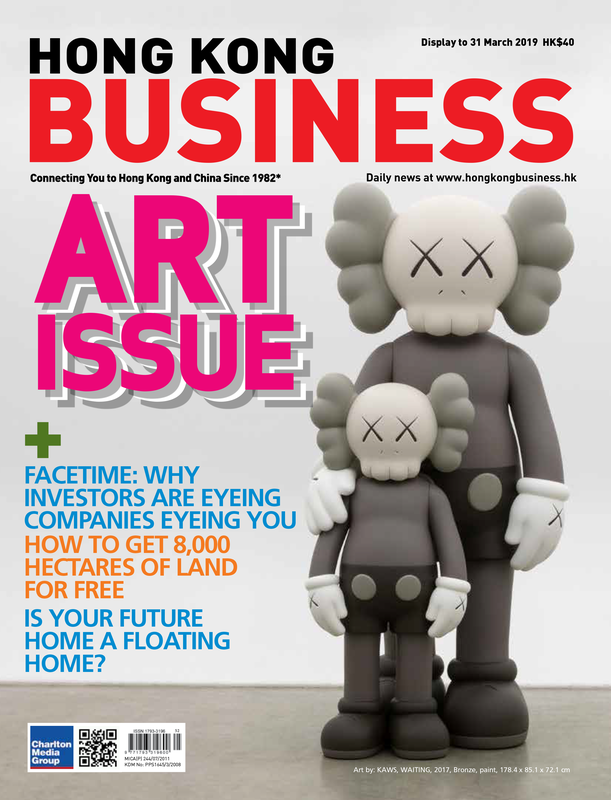 For example, Gammon Construction reportedly leased 36,900 sqft at The Quayside in Kwun Tong, relocating out of Quarry Bay,” the firm added. With demand easing, the overall vacancy rate edged up to 4.8% in March. Still, office rents drifted higher, up 0.3% MoM. The strongest growth was recorded in Central, where Grade A office rents advanced 0.5% MoM as the overall vacancy rate remained tethered below 3%. Meanwhile, the recent decision by the US Federal Reserve to pause on raising interest rates further led to a notable uptick in investment activity. Pricing, however, was mixed. 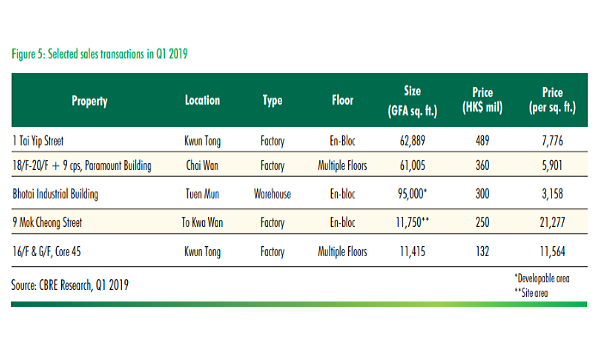 Property developer Yuzhou Properties reportedly bought the entire 58th floor at The Center in Central for $98.7m or $34,098 per sqft, which is about 22% lower than for the amount paid for the reported sale of the 49th floor in October 2018. “Overall market activity has been somewhat subdued for the office market this month. 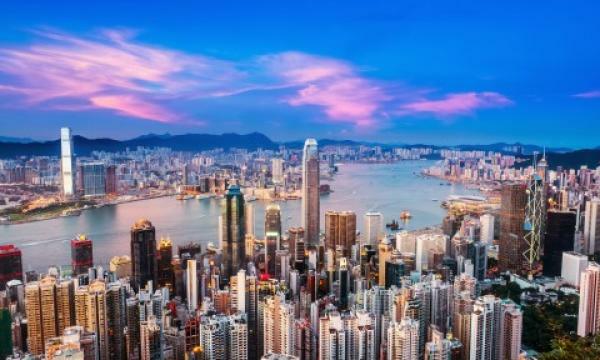 But the resilience of the rental market, and especially in Central where rents continue to climb higher despite ongoing tenant decentralisation indicates that vacancy remains tight enough to keep rents on the up-and-up,” Paul Yien, Head of Landlord Representation at JLL, said in a statement.